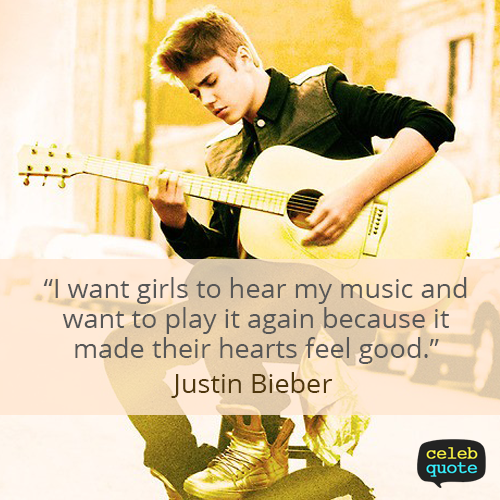 Justin Bieber Quote (About relationship love girls girlfriend) It would be a shame to go out with a hot girl you can’t have a decent conversation with! Justin Bieber Quote (About trust relationship loving love honest girls girlfriend) A girl has to have a beautiful smile, Beautiful eyes and she should have a good sense of humor. She should be Honost, loving and trustworthy.